INJECTION MOLDING AT ITS FINEST. We process all technical and high-performance materials on a total of nine reliable injection-moulding machines. 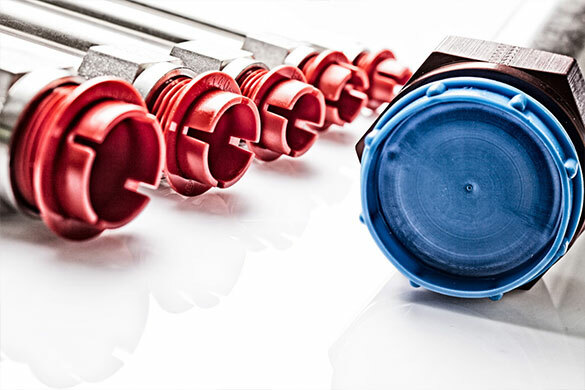 We believe that an injection-moulded part is only as good as the tool that made it. That’s why we keep toolmaking in house. 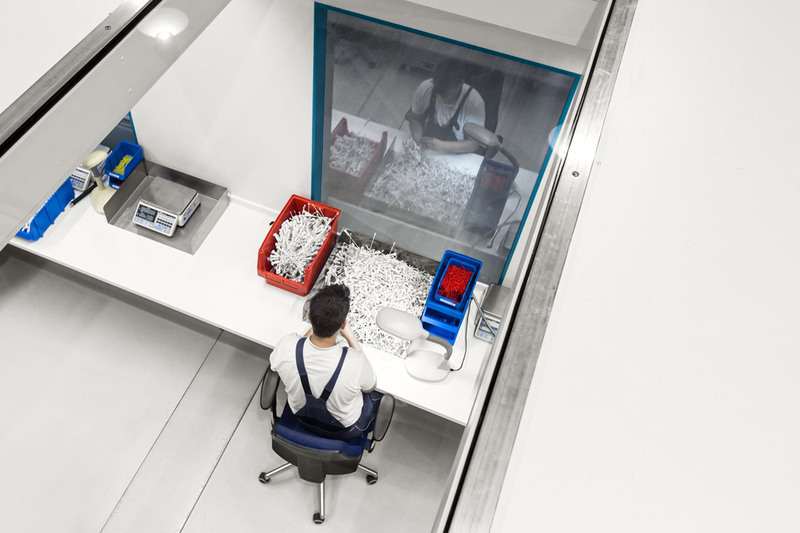 We go that extra mile by offering to handle the further processing of your plastic injection-moulded parts, for example the commissioning and assembly of components. …manufactures complex components for all branches of industry. This allows us to ensure the proper functioning of your components and to coordinate individual parts in such a way that all component-specific tolerances are taken into account and compensated for. Benefit from manufacture and assembly from a single source! When it comes to painting injection-moulded parts, we work with a modern painting centre. An expert partner for the precise surface treatment of components in the automotive, rail, aviation and aerospace industry. The company has a state-of-the-art painting plant for wet painting injection-moulded parts with integrated preheating, firing and dry zones. At curing temperatures of 60–270 °C, the plant paints parts up to 40 x 40 x 90 cm in a capacity of up to 1.2 million parts per year. The PLC Robot Motoman MH5L, with its six controllable axes and a repetition accuracy of ±0.03 mm, ensures precise application on complex part geometries. 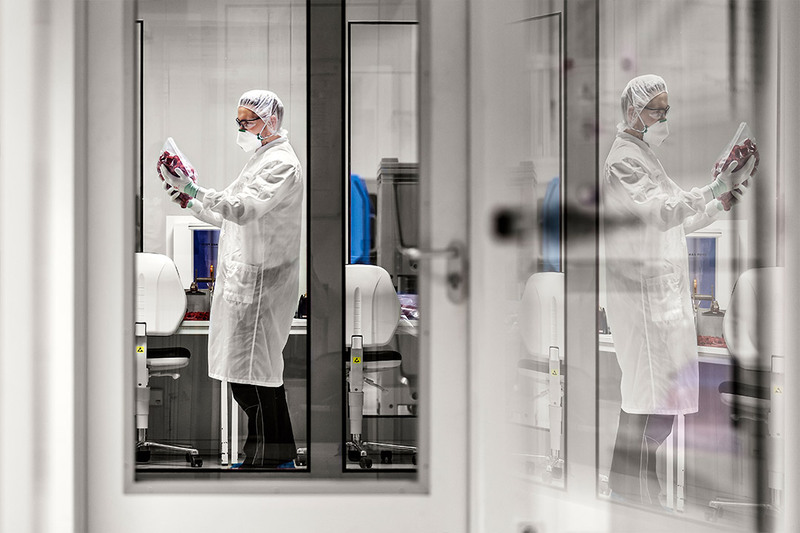 From aviation to the pharmaceutical industry: a certified cleanroom is available for production, especially for sectors that depend on high-purity products. Products with sub-quality surface coatings? Microbiologically contaminated medical components? Not with Dihse. 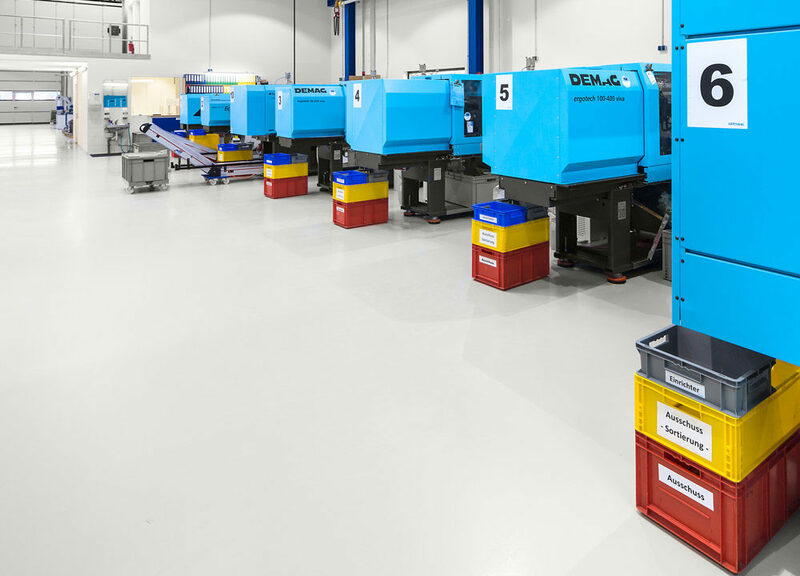 Thanks to our certified class 7 cleanroom in accordance with DIN ISO 14644, we are able to offer an optimal GMP-compliant environment for the production of contamination-sensitive injection-moulded products. PLASTIC INJECTION-MOLDED PARTS – EVEN FOR SMALL BATCHES. 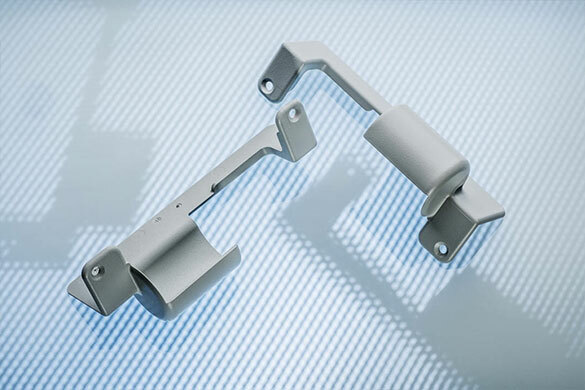 While other companies can only operate profitably when dealing with large quantities, we can also offer small-scale series production of plastic injection-moulded parts. …lies in the area of high-temperature plastics such as PEEK, PEI or PSU. So when it comes to products which require the specific properties of polymer materials at consistently high temperatures, Dihse is the partner of choice.